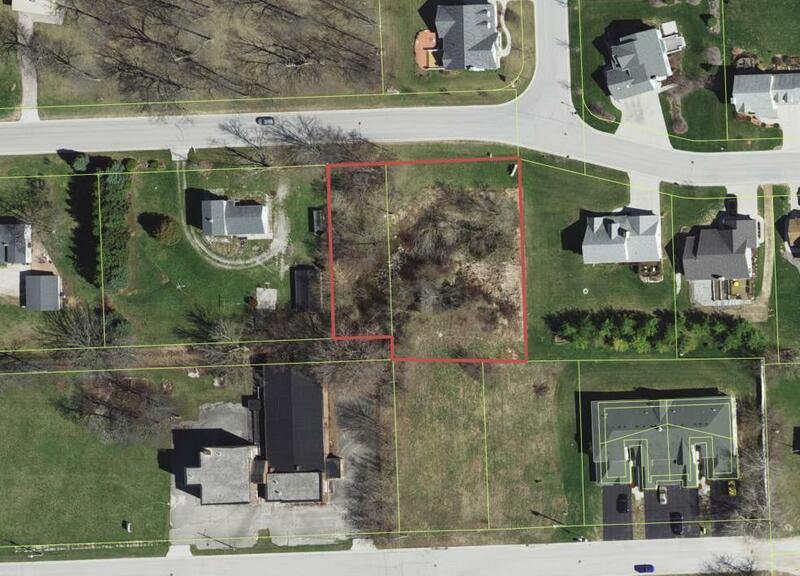 This lot is a great location across from the village park and within the Glenbulah city limits. Walking distance to local churches, park areas, and not far from the Kettle Moraine state hiking trails. Listing provided courtesy of Avenue Real Estate Llc.